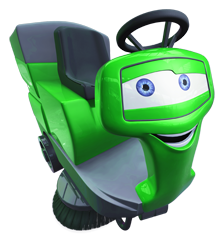 Home / Sweeper Hire / Hako Jonas 980E Hire Battery Ride-on Sweeper / Hako Jonas 980E Battery ride-on sweeper hire. Indoor and outdoor sweeper for parks, paths, warehouses, shopping centres etc. A good all round sweeper rental. Hako Jonas 980E Battery ride-on sweeper hire. Indoor and outdoor sweeper for parks, paths, warehouses, shopping centres etc. A good all round sweeper rental. We provide a range of floor sweeper hire for cleaning including pavement sweeper rental, power brush hire, mini street and road sweeper hire. 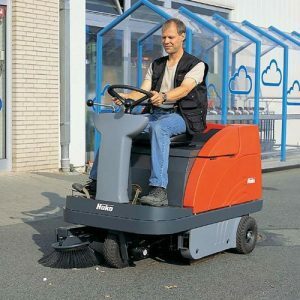 If you wish to hire a sweeper or even hire industrial sweepers you can select one of our pedestrian or ride on sweeper hires from our fleet of premium machines.